Russians expressed their support for France in the wake of Monday’s devastating fire at Notre Dame Cathedral in Paris with both condolences and monetary donations. Yet even as the Culture Ministry announced plans to call on the Russian public to raise funds to help restore the 12th-century cathedral, Russian critics have pointed to several historic churches within Russia that are still waiting on funds for restoration. 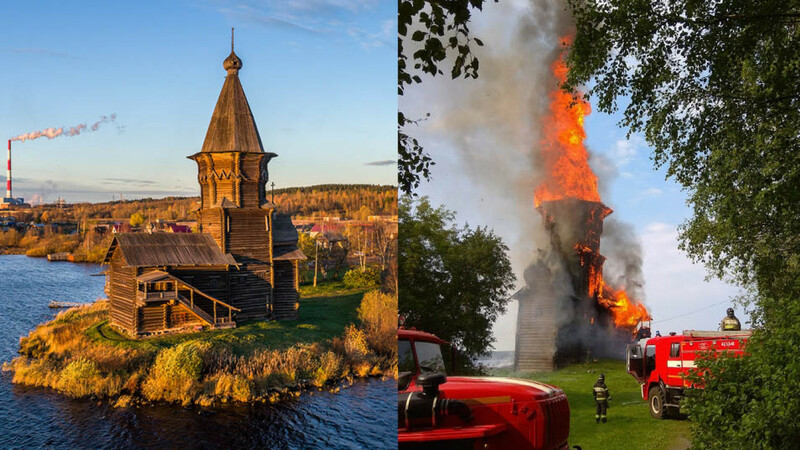 Built at the end of the 17th century and moved to its current location in 1905, a fire completely destroyed this wooden church in Ivanovo in November 2015. The unique cultural structure had undergone a restoration just two years prior. Firemen managed to remove 63 liturgical objects, including icons, from the fire. Local officials have considered constructing an exact replica of the church using salvaged pieces of the original edifice. 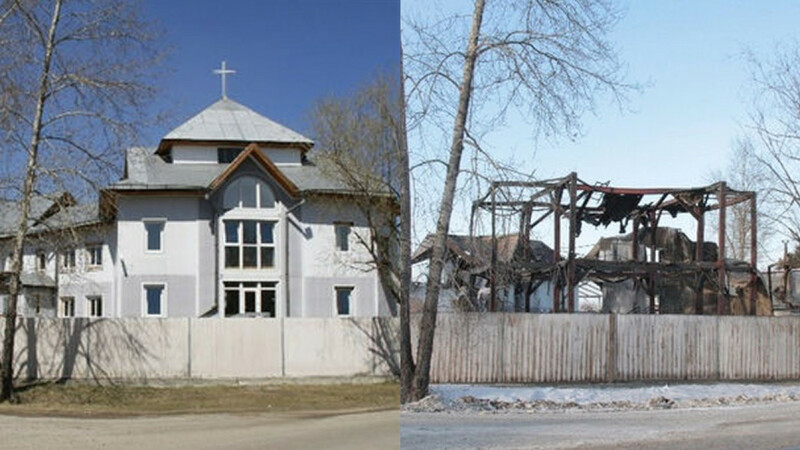 Considered one of the most important landmarks of the northern Russian town of Kondopoga, the church was incinerated in a blaze that toppled its 42-meter tower in August 2018. Investigators have suspected a 15-year-old of arson. The church has raised around 6.4 million rubles ($100,000) in order to restore the church. 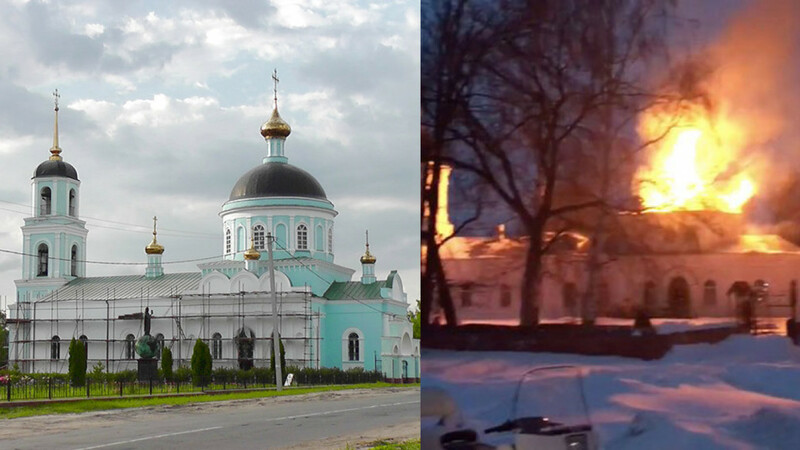 A fire broke out in February during construction work on the base of the Sreznevo church’s dome. The dome then collapsed and fell onto the altar below, though the altar itself wasn’t severely damaged. No people or icons were harmed, despite the fire’s 64-square-meter size. 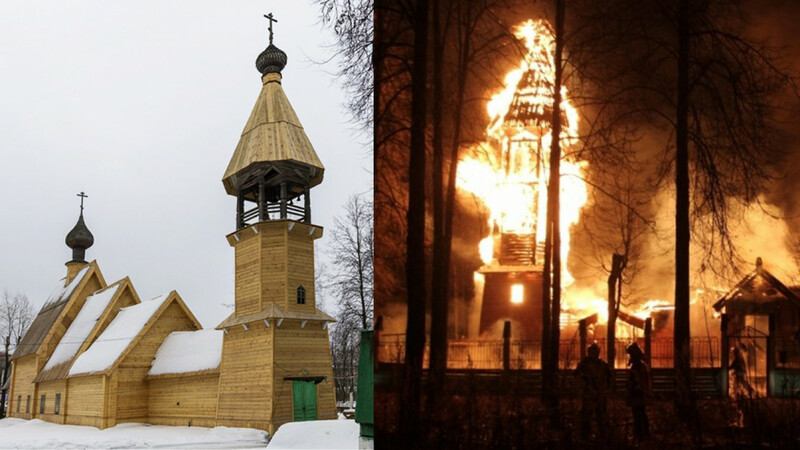 A fire started on the night of March 10 and consumed the bell tower, roof and walls of this wooden church in the village of Kochetovka. While clergy and locals tried to fight the blaze, the flames had spread too quickly to save the edifice. Firefighters reportedly arrived 30 minutes after the fire had been extinguished. The fire reportedly started as a result of an electrical fault. 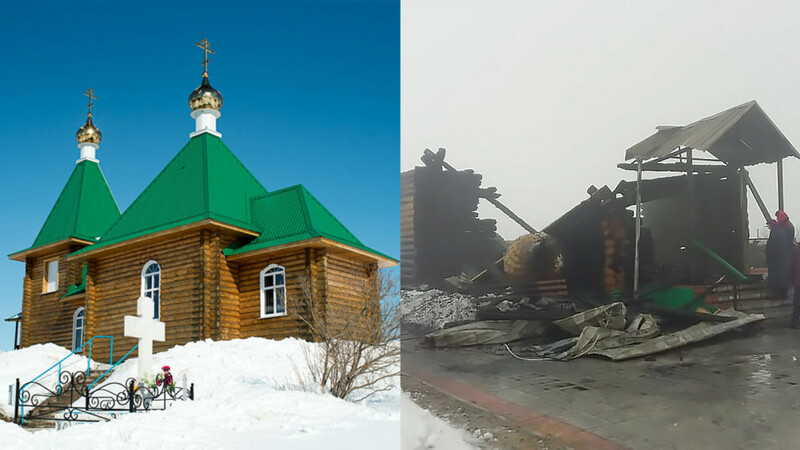 Fire destroyed this two-story church in the Siberian town of Shelekhov on Feb. 2. By the time firefighters had arrived, the entire church was engulfed in flames, local media reported. The total area affected by the fire was 300 square meters; however, there were no reports of victims and the cause of the fire is still unconfirmed. Previous PostWattpad partners with Sony Pictures Television in first-look deal for original programmingNext PostNikola Motor Company shows off two real trucks and… a new jet ski?